We are at a chicken-and-egg moment where prospective electric car owners want to see electric charging stations, but prospective charging station owners want to see electric car owners using their stations. The parking situation for electric car owners seems to have inspired a case of “EV Envy” in the mind of a Fox News reporter with a piece yesterday titled “Electric car parking: Perk or Privilege?” The report, which focuses on the privileged placement of most electric car charging stations, makes electric car owners seem like coddled lazy bums. Let’s get the obvious bit out of the way first. Even gasoline powered cars have a limited range, but because of the ubiquitous placement of gasoline stations gasoline car owners have the illusion of infinite range. A few decades ago when it was harder to find filling stations wasn’t there a form of range anxiety called “running out of gas,” and the solution was to carry a gas can? 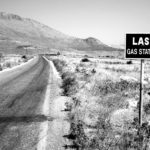 Especially in the far reaches of Nevada which have signs reading “last gas for 50 miles”? 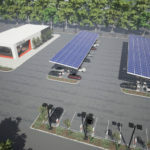 As electric vehicles become more common over the coming years, an electric charging station infrastructure must be built just as gasoline cars have a gasoline charging station infrastructure today. The question really should be, what is the best placement for the electric charging station infrastructure, and what is the correct pricing model to pay for electric car charging. In the meantime we are at a chicken-and-egg moment where prospective electric car owners want to see electric charging stations, but prospective charging station owners want to see electric car owners. Electric car charging stations are being installed in some cities but the infrastructure is far from being sufficient to give electric car owners the same infinite range illusion currently enjoyed by gas car owners. Frequently (not always) the charging stations hold a primary position in a parking lot, sometimes next to the handicapped spots. And even though there were 20,000 or so electric cars sold in 2011, that isn’t enough cars to utilize all the electric car charging stations. That leaves the electric car charging stations under-utilized while sometimes (not always) taking up a front-and center position in parking lots. It’s understandable that some could resent the electric car owner for their privileged parking spots, just as some resent the handicapped as well. In fact, this situation is not new because the first program of charging station installation did not happen in 2011 but in the late 1990’s with California’s first wave of electric cars. Those charging stations are still installed in some places and for years have gone under-utilized and some of the braver gasoline car owners brazenly parking there despite the signage saying “Electric Car Parking”. This condition is known as “ICE-d” because electric car parking is blocked by an internal combustion engine (ICE) vehicle. ICE’d electric car parking prevents the electric car owner from recharging, causing frustration to that car owner, and perhaps threatening their successful return home if they’d counted on charging in that parking lot. 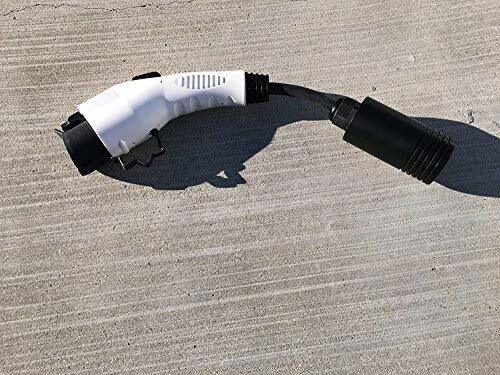 Today laws exist in some locales making it a crime for a car to be parked in a posted electric car charging spot, but not plugged in to a charging station. Such cars can be towed away so that these parking spots remain open. The EV charging stations aren’t always located in a prime position at the front of the parking lot. 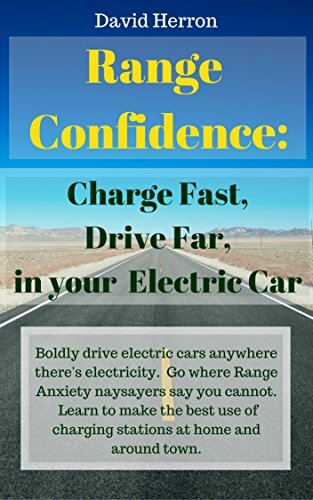 What determines the position is availability of an electrical circuit for the charging station, as well as whether the business owner wants to make a big deal of the charging station. 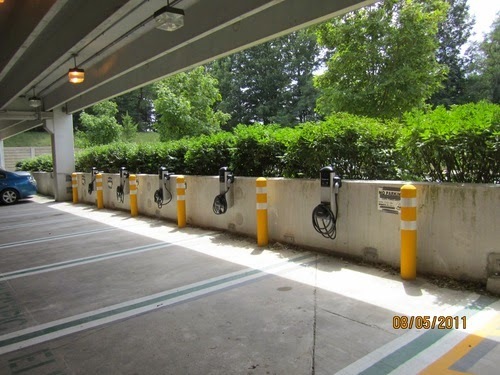 Many electric car owners are nervous about under-utilized charging stations at the front of the parking lot creating a negative impression, and would rather the charging stations be out of the way. On the other hand, some business owners might be looking for green credibility and install the charging stations up front so that everyone knows just how green they are. Maybe electric car charging stations should operate like gasoline stations, the EV owner would drive in, fill up the battery, then drive away. Unfortunately this isn’t possible, yet, because EV charging is not a five minute or less operation. Yet. Maybe in a few years fast charging EV’s will be more common and we could have EV filling stations just like today’s gasoline stations. In the meantime it means EV charging stations have to be positioned in places where it’s convenient to park for a couple hours. For example at workplaces where you’re inside for 8 hours, you won’t notice the 3-4 hours it takes to recharge the car because you’re inside with your nose to the grindstone. Shopping centers are another likely place and are useful even if you’re only popping in for a half hour or less of parking. This is called “opportunity charging” meaning to take whatever opportunities that arise to charge. While an opportunity charge isn’t a full recharge it can add a few miles range. Business owners know that the longer a person spends inside a store, that they’re likely to spend more. A business might offer free EV charging as an incentive to bring customers, ones who will be incentivized to spend more time in the store because their car is charging outside. 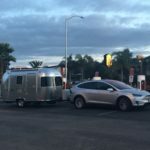 Will free EV charging be the norm in the future, or will there be paid EV charging? In some cases there may continue to be free EV charging but that’s not a given for the future, and even today there are paid EV charging stations. One issue are regulations preventing electricity to be sold by any entity that is not an electric utility. 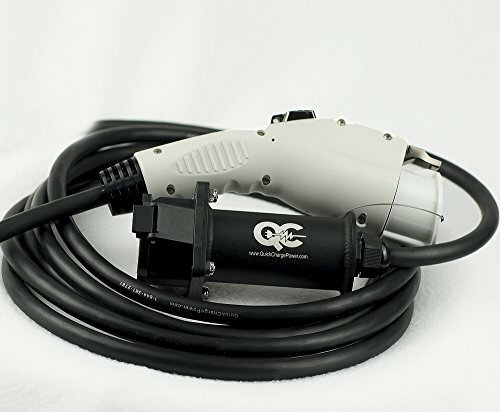 This prevents an EV charging station owner from selling electricity outright, making the fee at todays paid charging station owners be the amount of time the car is plugged in. Fees range from $.50 per hour up to $3 or more per hour the car is connected to the charging station. The chicken-or-egg problem we alluded to earlier could prevent electric car sales from ever taking off if sufficient charging station infrastructure is not available. 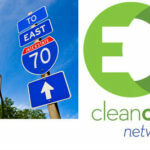 Policy makers know this and some charging station infrastructure is being built now in the hopes of giving comfort to prospective electric car owners. 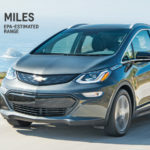 If it goes well a few years down the road there will be enough electric cars on the road that charging stations have higher utilization and the rising number of EV’s leads automatically to more charging stations.